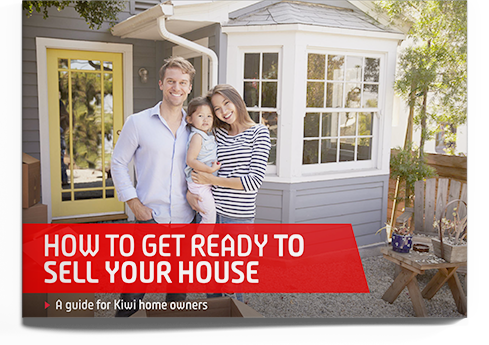 A guide for Kiwi home owners. 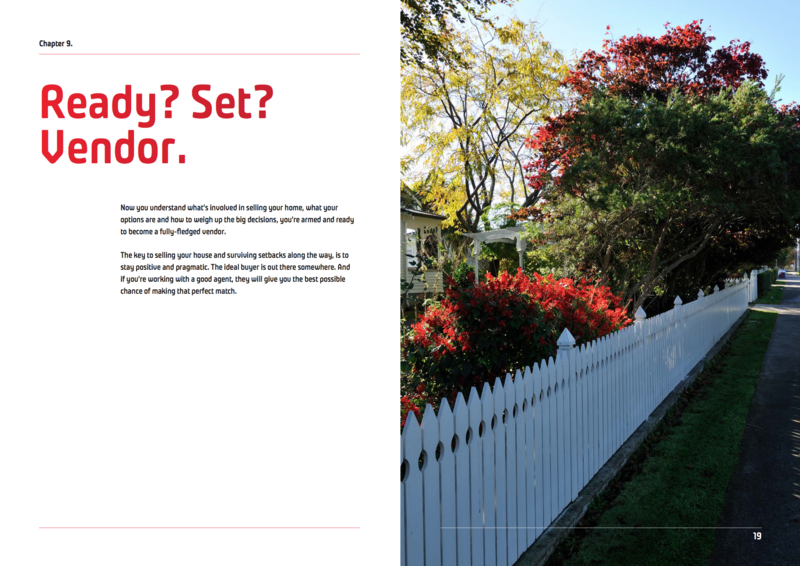 You’re ready to sell your house. 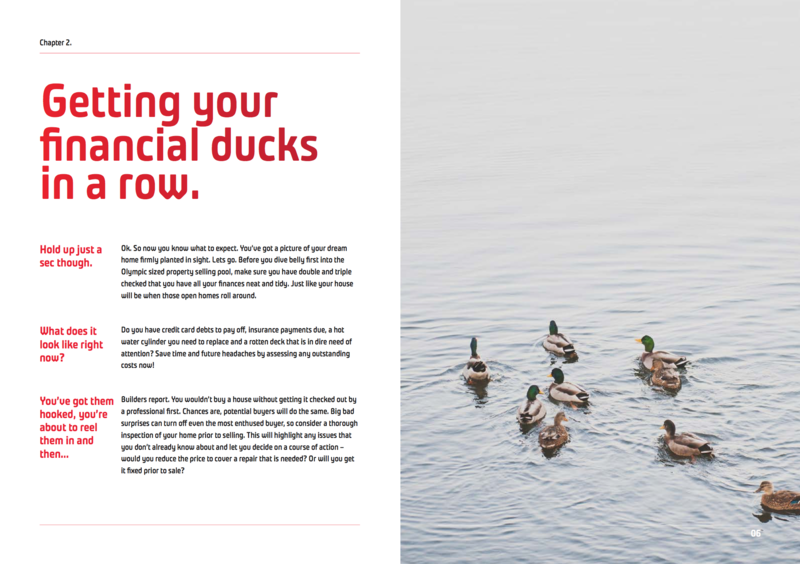 There’s a fair bit to do before putting up the ‘For Sale’ sign, so in this eBook, we provide all the information to help you get started and show you how to get the most out of the process, so you can emerge triumphant! Hands-on strategies when things don’t quite go to plan. 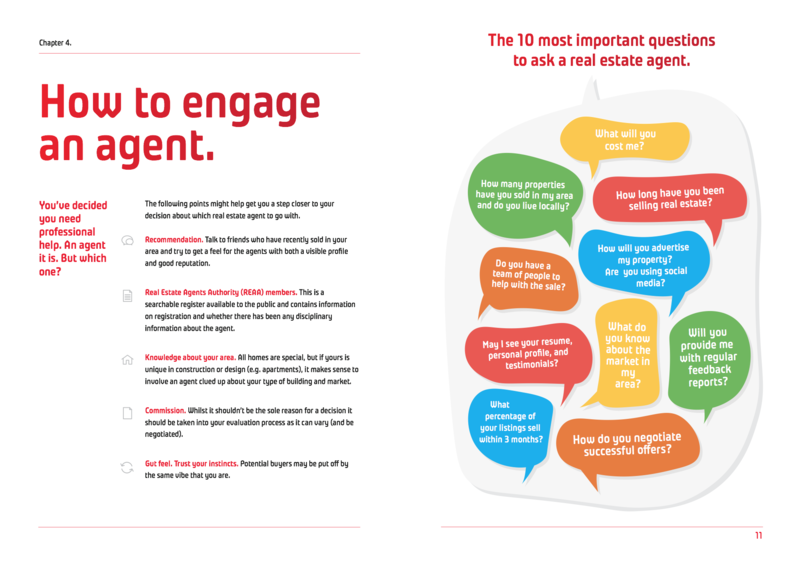 Whether this is the first time you've sold a home, or maybe it's been a while, this eBook is packed with professional advice, useful tips, checklists and fun infographics, to prepare you for the journey ahead.